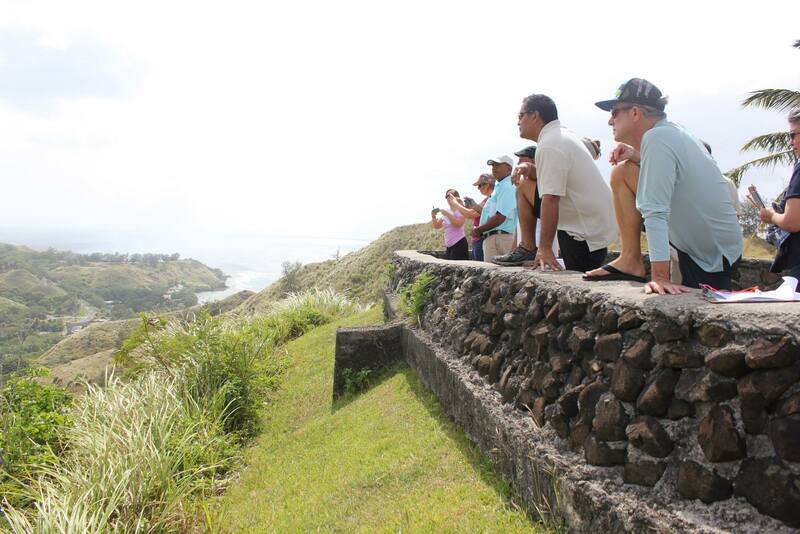 Want to learn more about Guam’s waters? Need Service Learning hours? It’s easy to become a member. 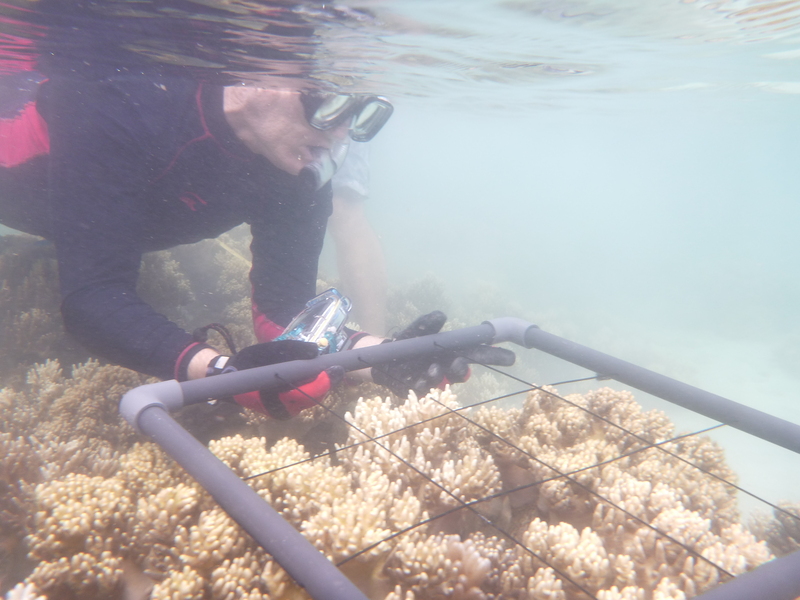 1) Register and attend Coral Reef Monitoring Training. Check our upcoming events and sign up for a training session here. 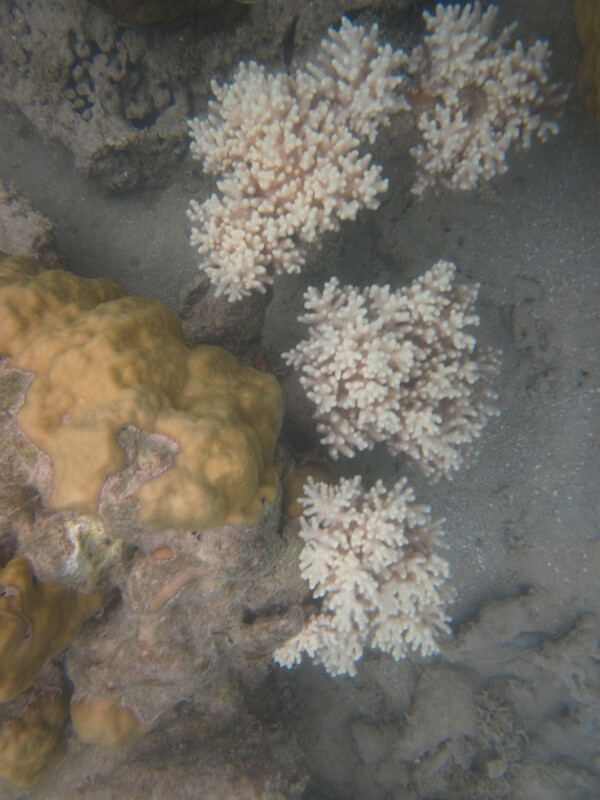 2) Participate in future Monitoring Events to do coral reef monitoring. Check out what it’s like to be part of the GCCRMP team at our Photo Gallery.